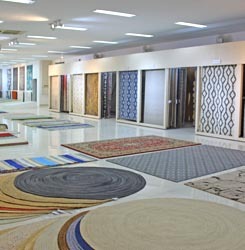 We are proud to accomplish an entire in-house production. 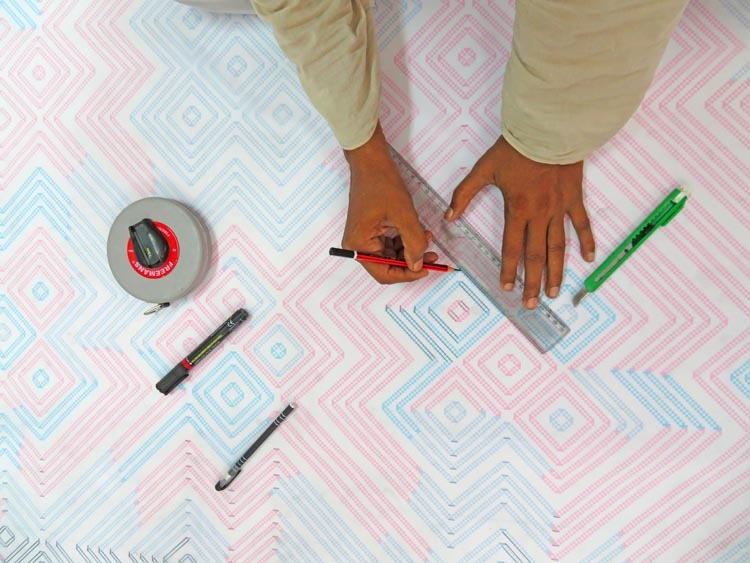 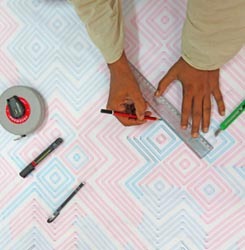 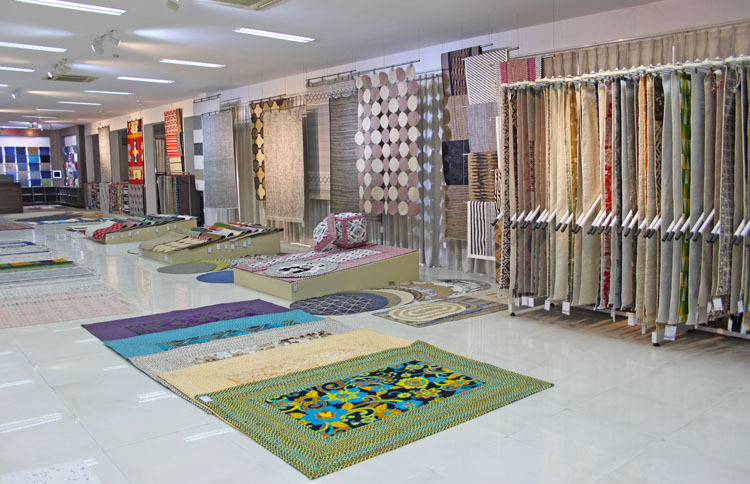 Right from starts of designing, yarn dyeing, weaving production to packaged carpets delivered at your doorstep. 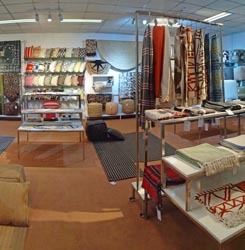 The company acquired 21060 sq. 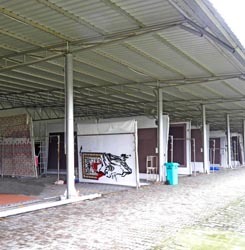 Meter area which is then systematically divided into different sections. 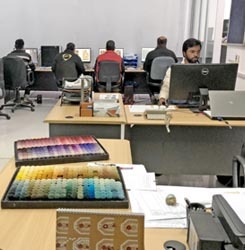 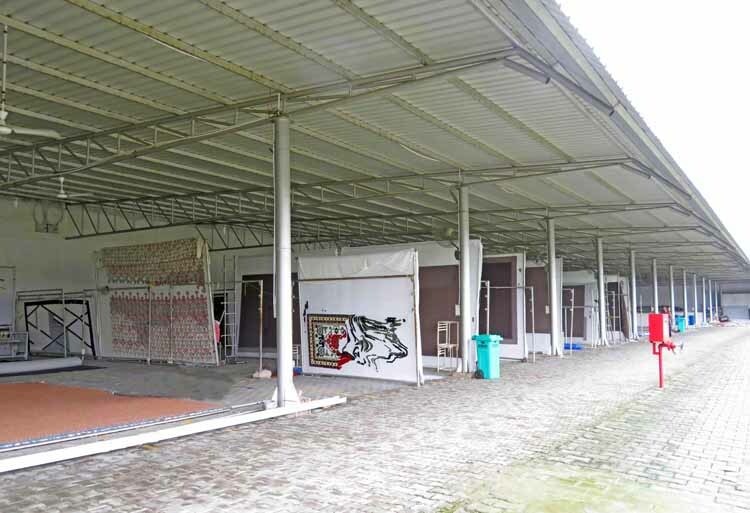 We have our own designing team, dyeing unit, a 18,710 sq. 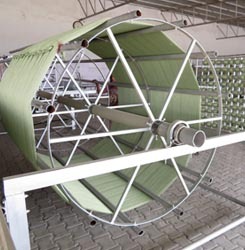 Meter weaving unit, in-house finishing & packaging. 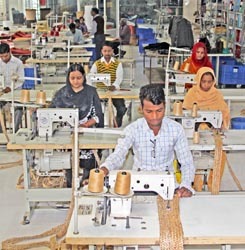 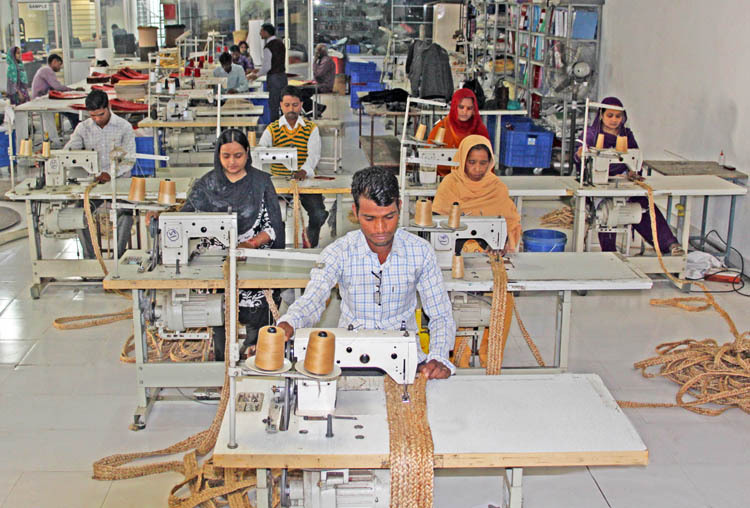 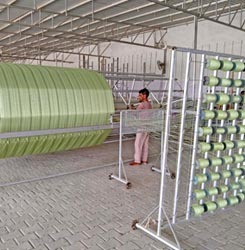 We have a team of 30 skilled supervisory staffs and thousands of wavers and workers. 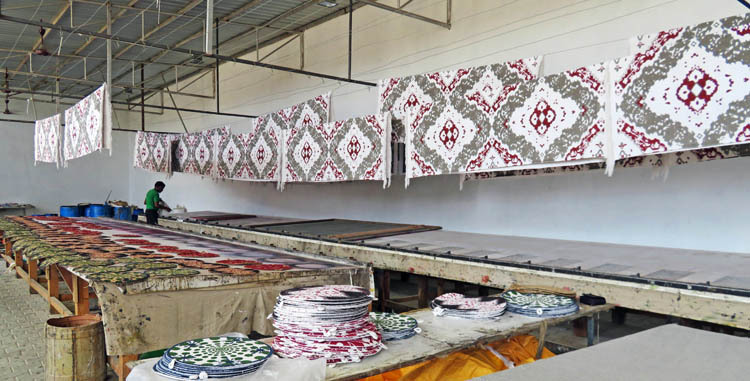 Our production level is followed by optimal quality standards ( ISO 9001 : 2008 ). 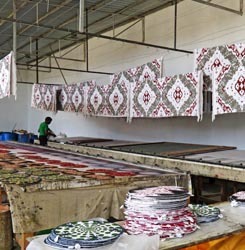 Therefore average per day in-house production by the organization is 1000 sq. 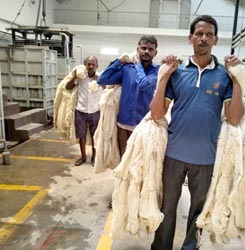 Meter and our dyeing unit processed 3500 kgs dyed yarns per day. 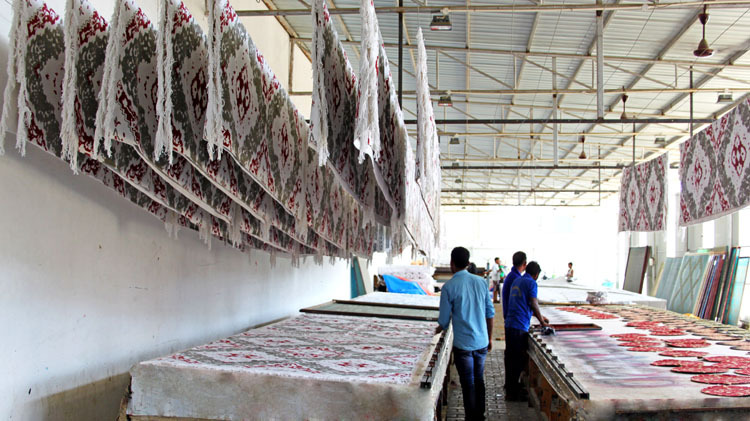 There are 300 carpets roll sealed and packaged by semi automatic machines per day. 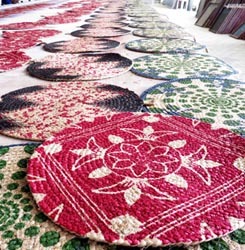 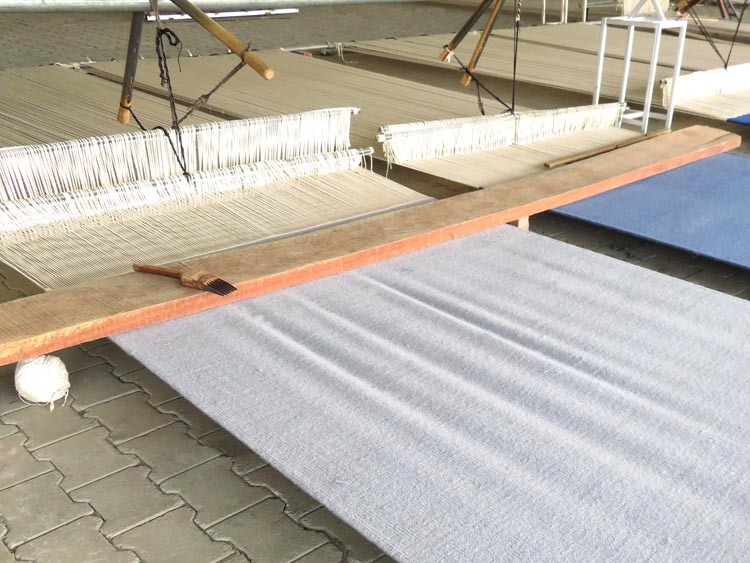 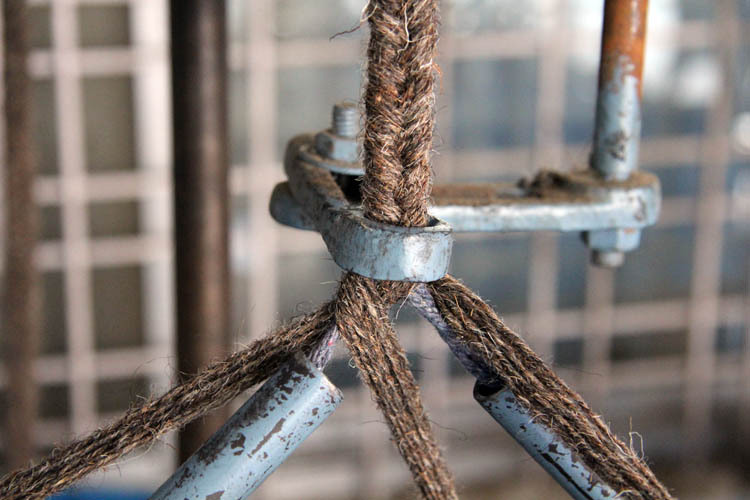 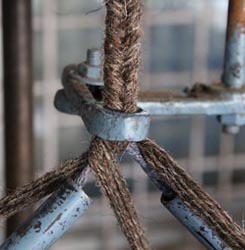 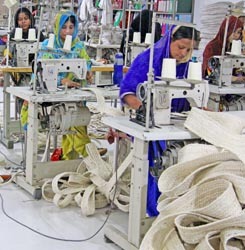 Our organization has various types of testing equipments for the quality improvements of our rugs. 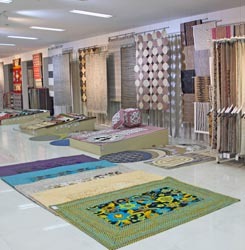 All the designs are developed by our in-house designing team but we also welcome ideas and designs from our customers. 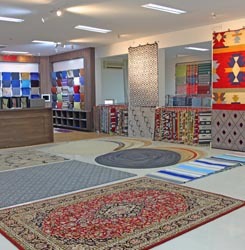 There are 15 experienced and creative designers in our designing team. 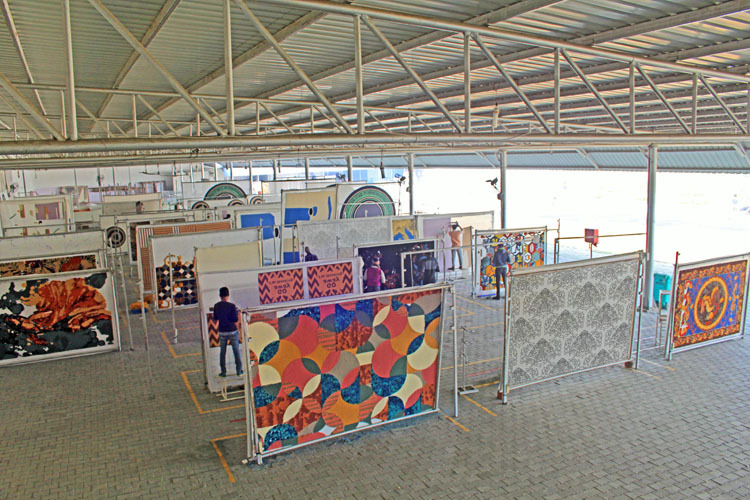 Texcelle, CorelDRAW, Photoshop & auto cads are the software used by our designing team for the art creativity. 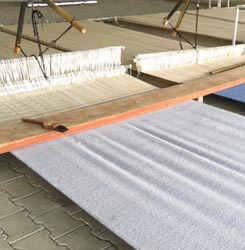 All the modern dyeing equipments are available for the dying of various type of yarns. 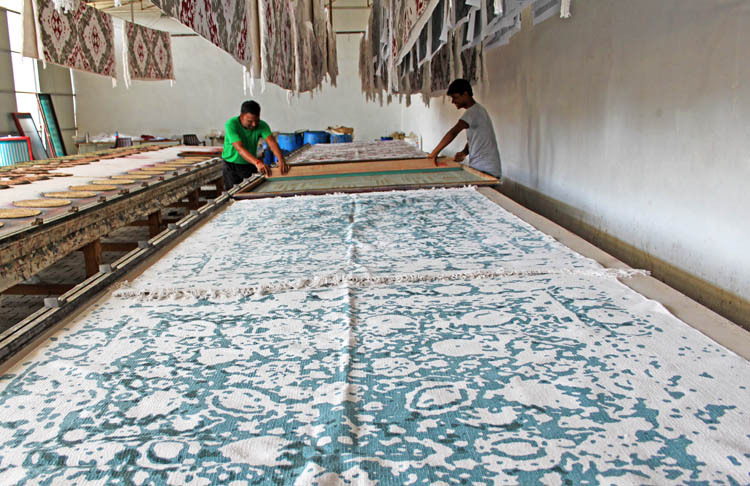 Dyeing of malaidori, polyester, silk, acrylic, viscose, art silk, cotton, jute & woolen yarn are the major dyeing features of our dyeing plant. 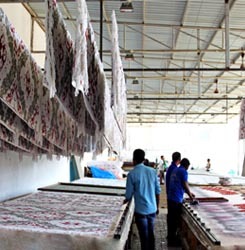 Our dyeing plant has policy of providing a safe & healthful work place, protecting the environment & conserving energy & natural resources. 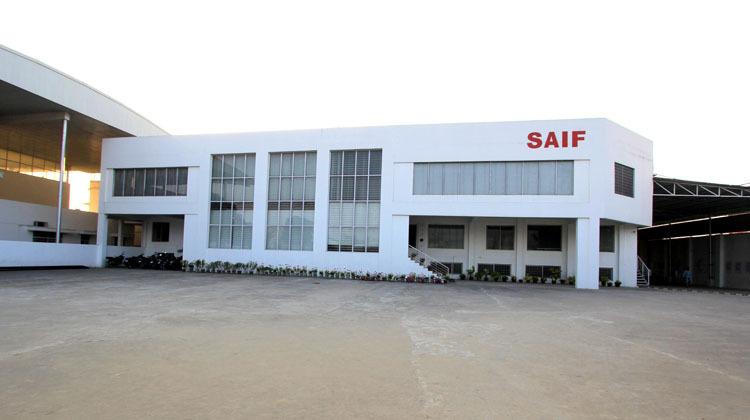 Our production unit known as weaving unit 30 & its acquired a large 18,710 sq. 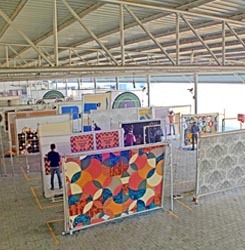 Meter area. 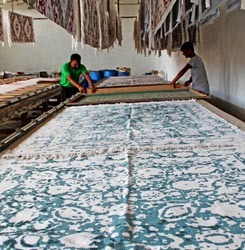 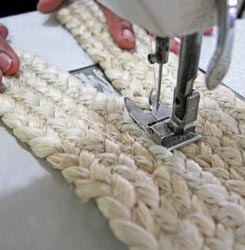 The quality of carpets are produced by our local experienced & creative craftsman. 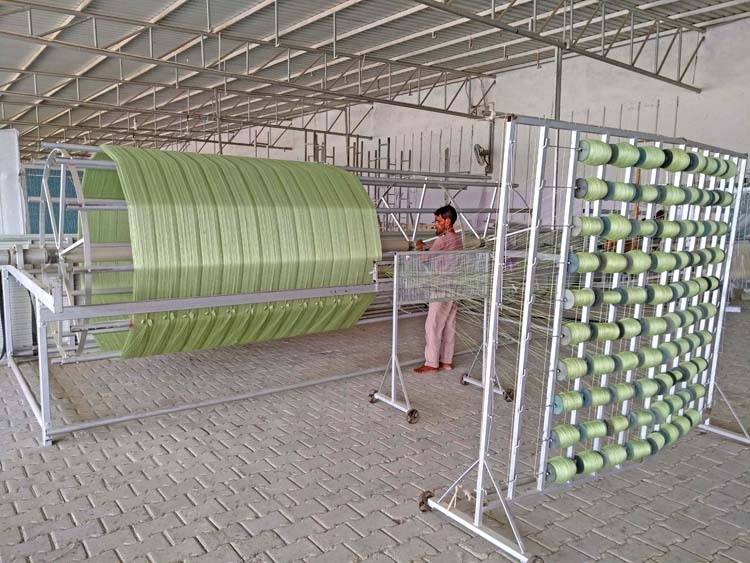 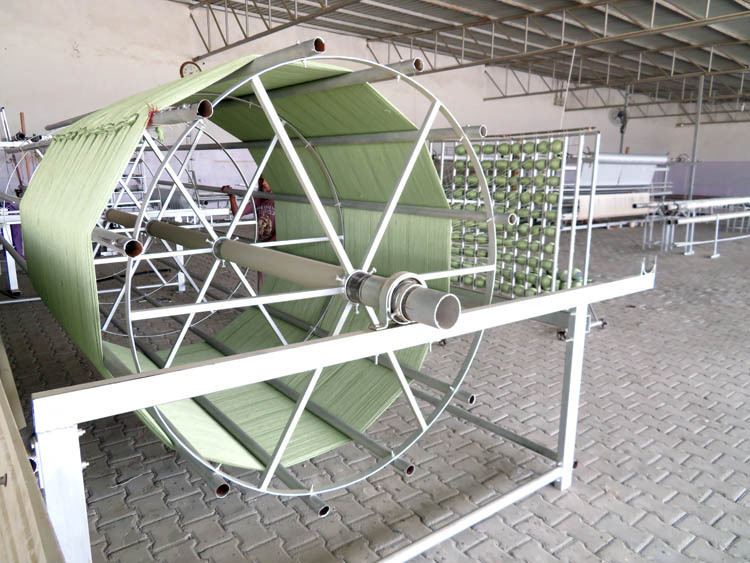 hand tufted weaving, hand knotted weaving, durries production, shuttle weaving & latexing are the main features of our weaving unit. 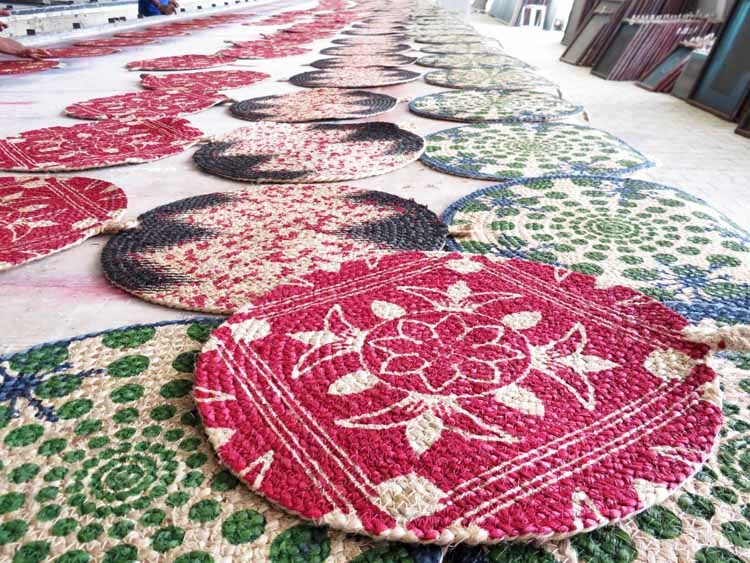 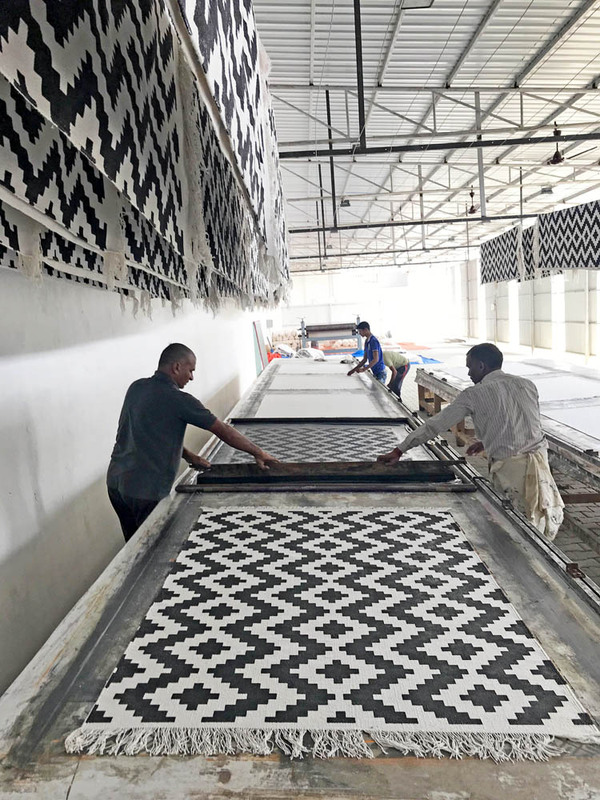 Finishing & inspection of the carpets are done by our skilled workers & technical staffs to minimize the draw back in shape, size & design pattern of the carpets up to zero level. 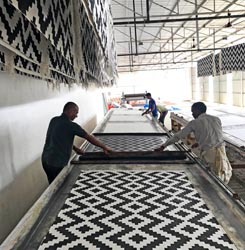 Packaging are done according to quality standard and our objectives are moisture proof packaging with proper labeling, safety and easy handling. 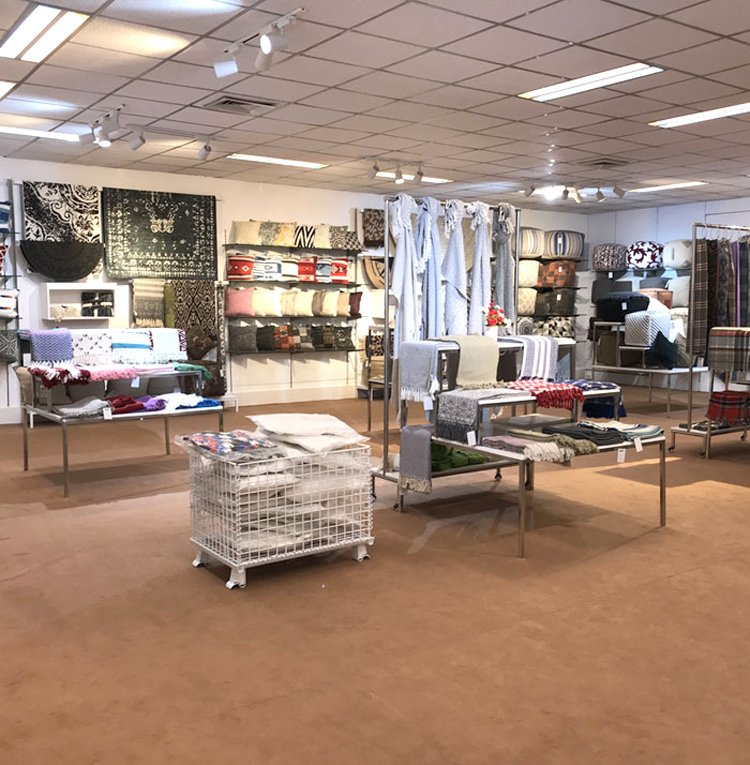 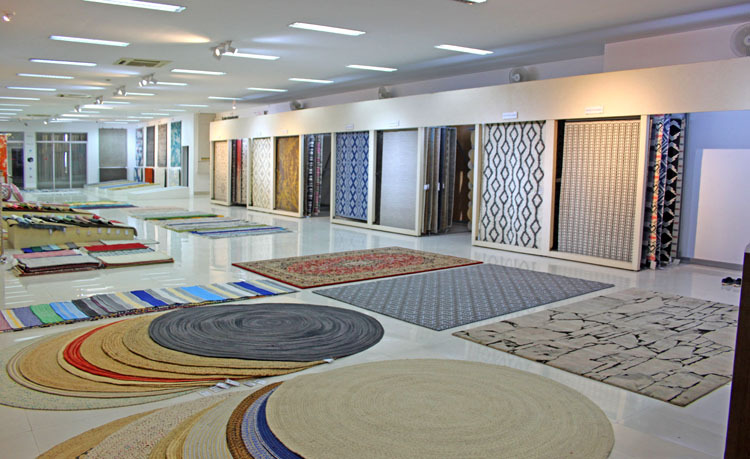 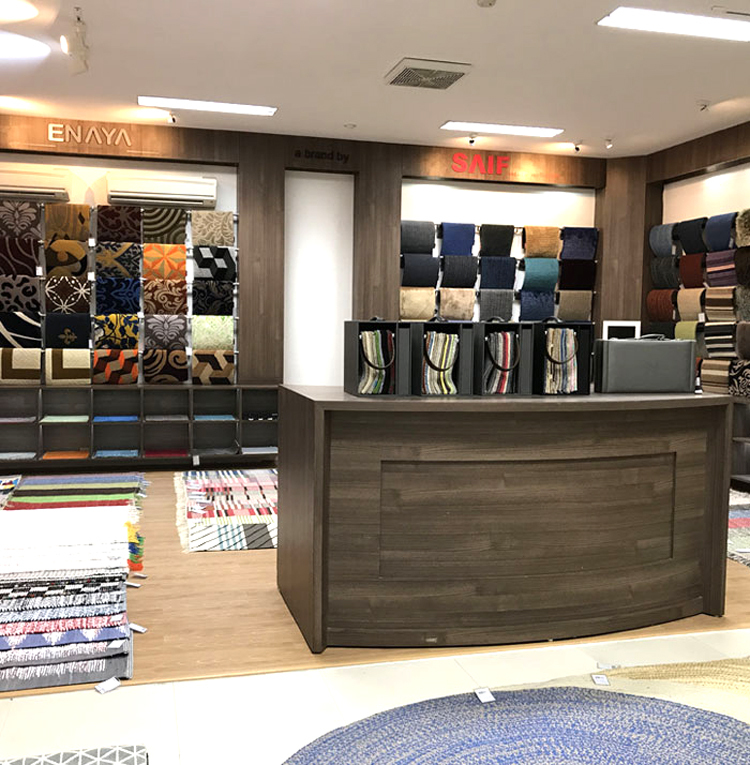 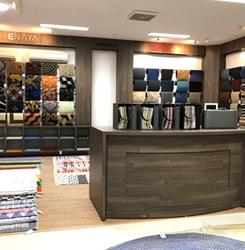 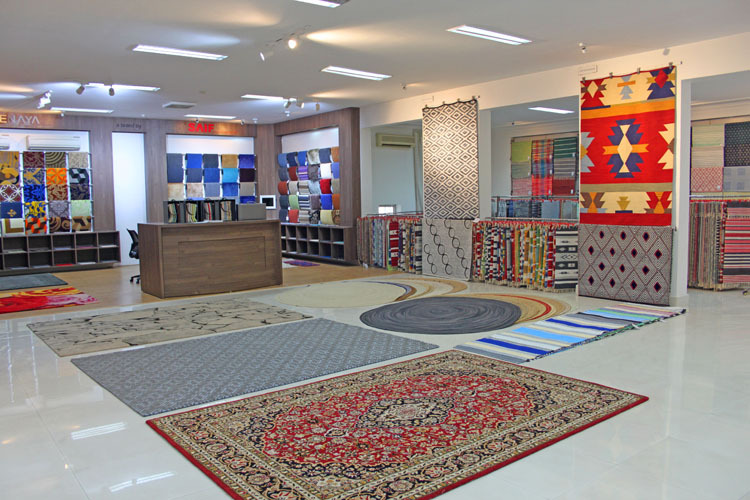 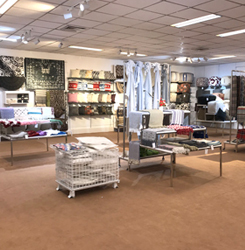 The organization has a large space showroom to display all the carpets & textile items in front of customers with very easy display method. 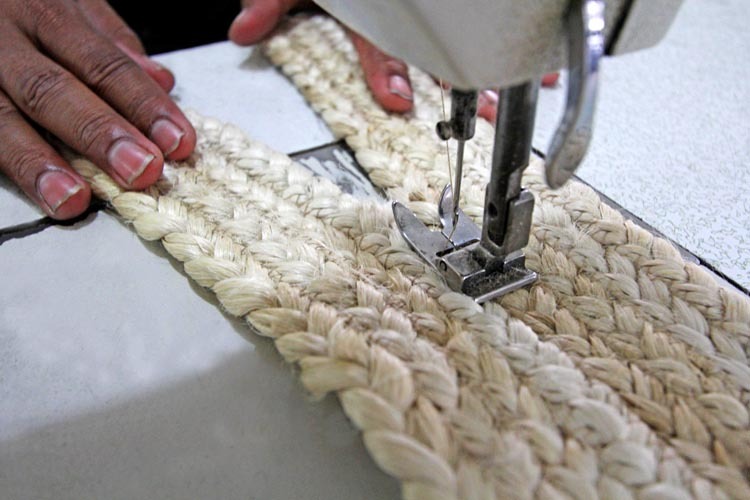 From the yarn dyeing to the packaging we maintain optimum quality standards. 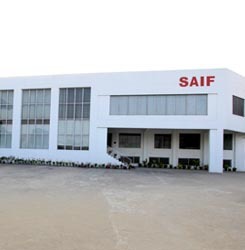 The organization has various types of testing equipments to fulfill the customers standards. 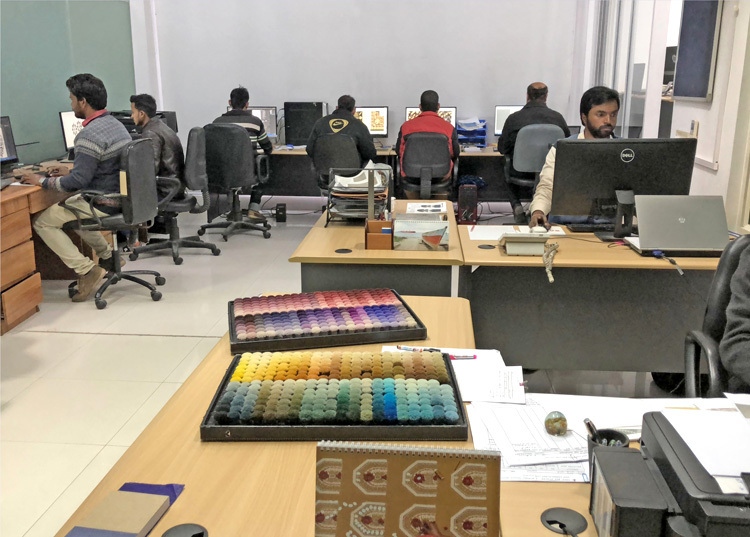 Crock meter, carpet abrasion tester, tuft withdrawal force tester, carpet thickness gauge, carpet flammability tester, damping tester etc. 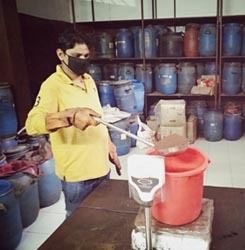 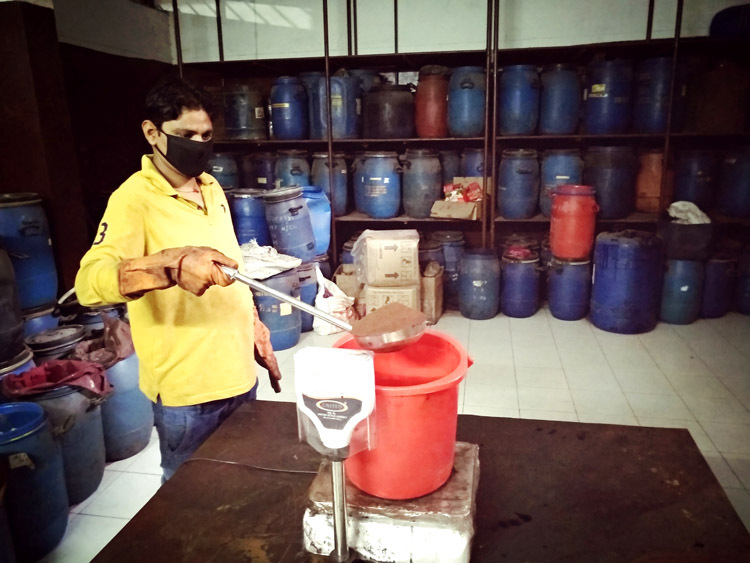 Are the testing equipments of our lab where we work on quality improvements of our products.